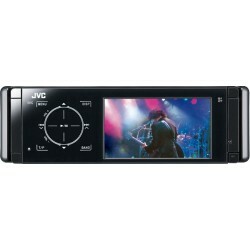 The JVC KD-AVX55 features a stunning ultra-widescreen touch panel monitor. The Motion Sensor panel features the new ultra-wide viewing angle LCD which provides clear vision from almost any angle. The 10-language user interface is layout selectable and you can change the positions of the keys. You can enjoy both audio and video from your iPod / iPhone or USB devices on KD-AVX55, and even fine tune the soundscape with 7-band iEQ. 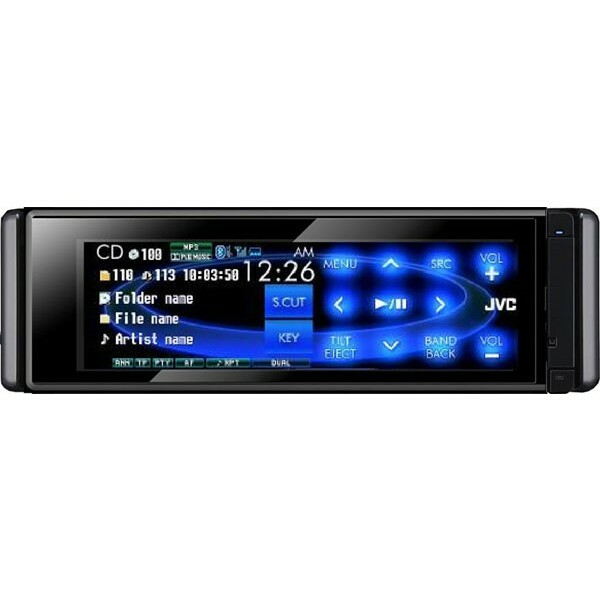 The JVC KD-AVX55 unit is also compatible with DAB Radio with an optional tuner.